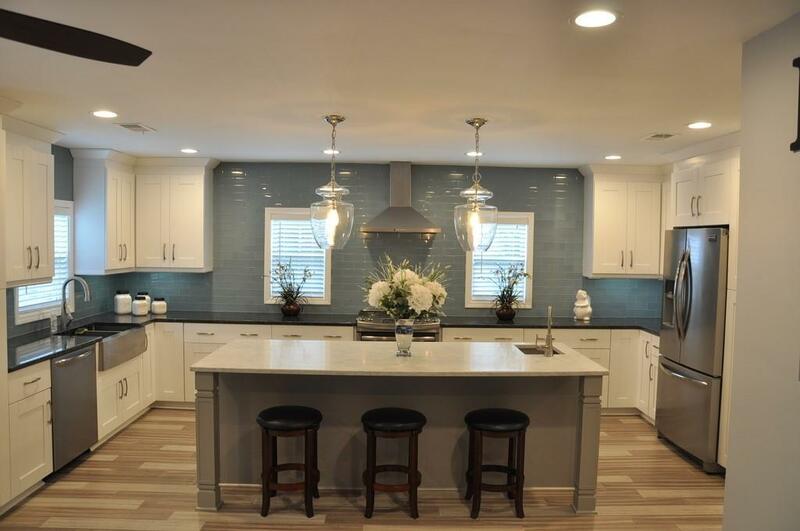 Beautiful updated home with a designer kitchen perfect for entertaining! 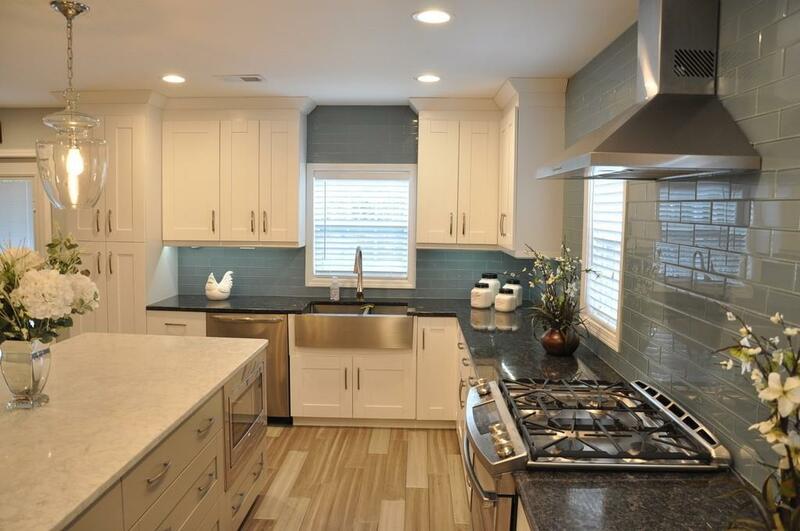 New white cabinets, granite countertops/quartz on the island (8'), stainless appliances, stainless farm sink! 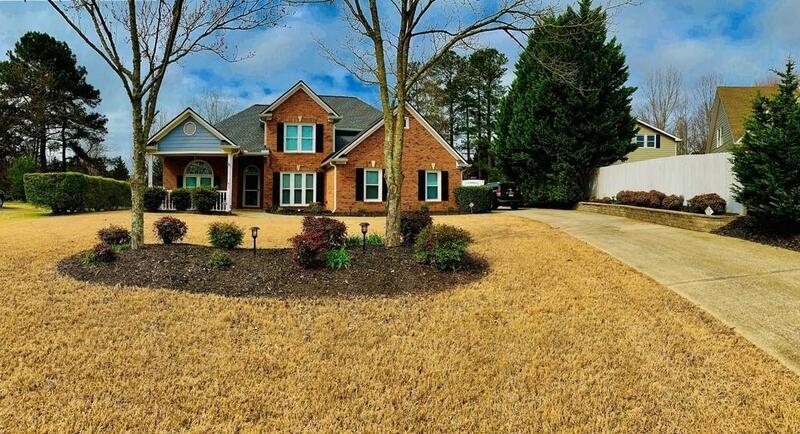 Master on the main floor with updated master bath! 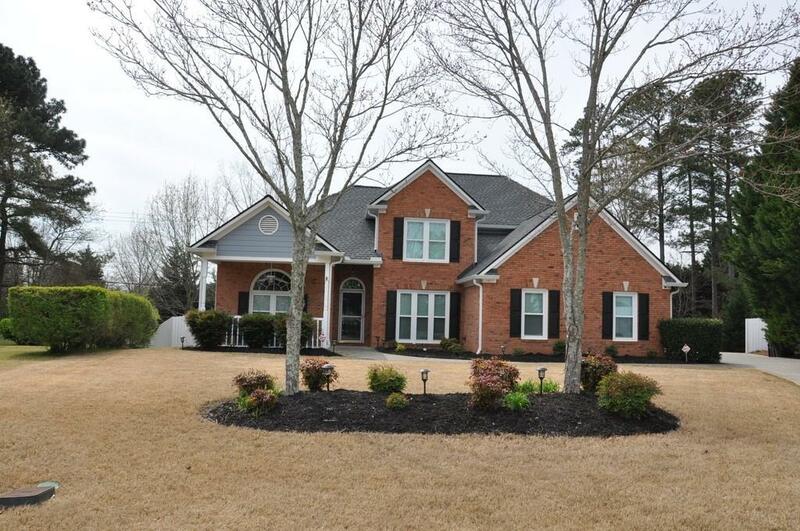 2 story FR, Formal DR, large secondary & updated hall bath, bonus room offers excellent storage! Home has been well maintained newer architectural roof, new windows, fresh paint. Home is in a cul-de-sac! Convenient shopping & Restaurants. Mill Creek schools!